After seven long years, curvy girl, Jillian Masters, returns to home to bury her late mother’s husband, and catch up with the Holland siblings, including her ex-boyfriend Reid. Though she hadn’t turned out to be his mate, he was the best man she’d ever known, and he’d set the standard for all of her future love interests. Unfortunately, no other man had ever come close to measuring up to her first love. Polar bear shifter, Reid Holland, is a corrupt man. When his mate left him seven years ago, everything good and decent inside him died, leaving behind an angry and bitter shell. Instead of going after her, he abandoned his family, and his bear, and built his success on endless drinking, fighting and random sexual encounters. A few glimpses into Reid’s life is all it takes to convince Jillian she made the right choice in leaving all those years ago. Reid had turned into a man she didn’t know, and worse, one she didn’t like. When the truth behind Jillian’s reason for leaving is exposed, Reid is devastated until clarity comes in the form of his bear. Now all he has to do is convince his mate that the man she once loved is back, and he’s here to stay. 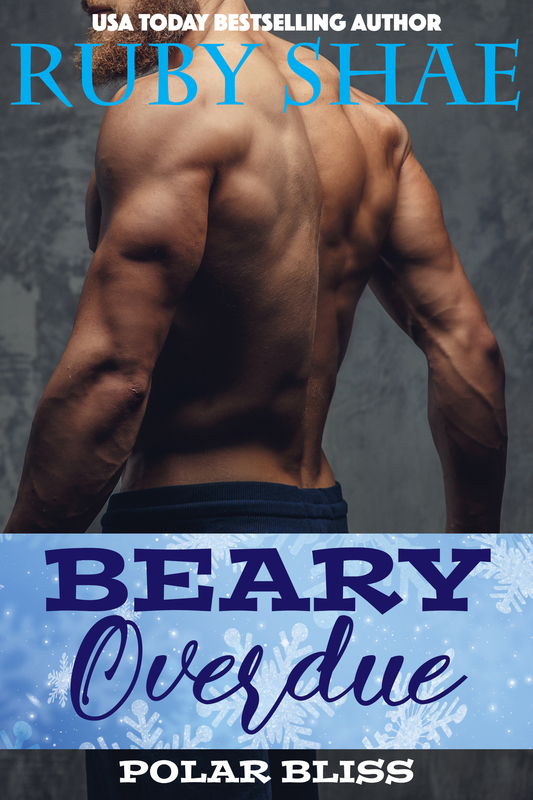 Find BEARY OVERDUE on Amazon!